So… this is happening. 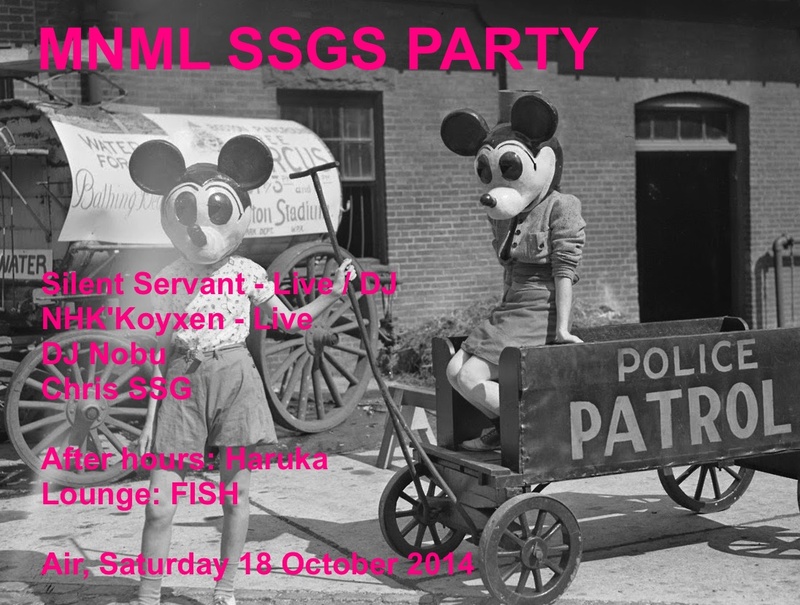 Silent Servant doing a live set and DJing. Plus some of Japan’s finest. Get ready for a night of forward thinking techno. More info soon. Please note that I do not respond to emails about Labyrinth or general Japan travel / club advice.